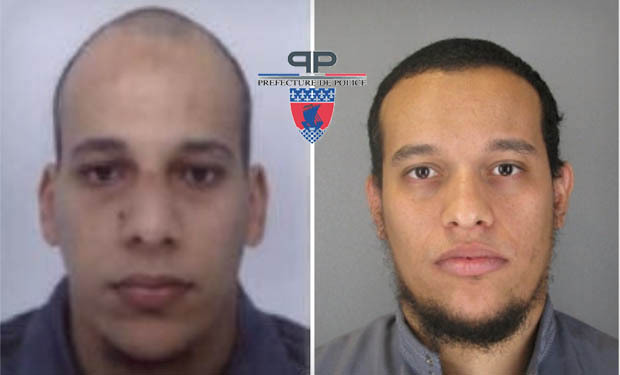 French authorities continue to investigate the Jan. 7 attack in Paris that claimed the lives of a dozen, including journalists and police officers. Information security experts say that cyber-forensic skills are crucial for finding the perpetrators. 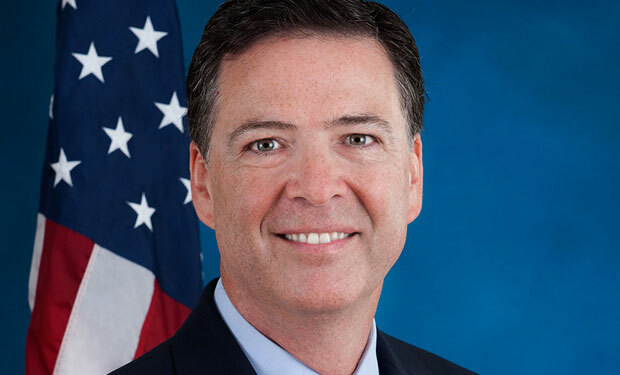 In a Jan. 7 speech, FBI Director James Comey highlighted a bit of evidence to defend his agency's conclusion that North Korea was behind the cyber-attack on Sony Pictures Entertainment. 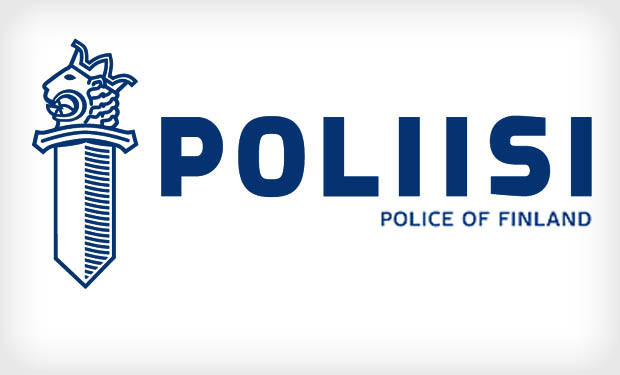 Police in Finland are investigating a series of DDoS attacks against the country's OP Pohjola financial services group that have intermittently shut down online banking and direct debit services. The hacking group "CoreSec" has claimed credit. 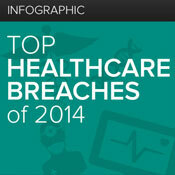 Preliminary results of the fourth annual Healthcare Information Security Today survey indicate that information security leaders have big concerns about their business associates. There's still time left to participate in the study. 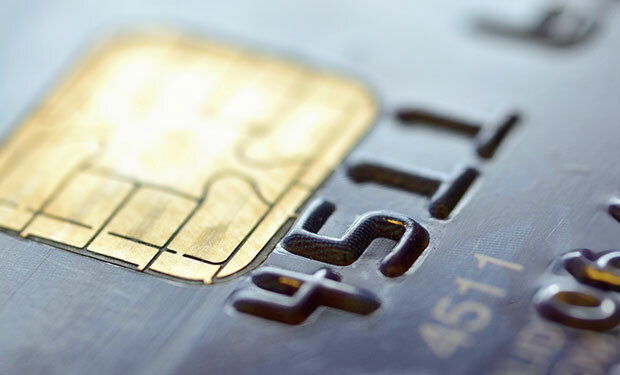 A recent interview about why retailers say EMV without the PIN is a fruitless fraud-fighting effort has spurred debate among retailers and bankers. 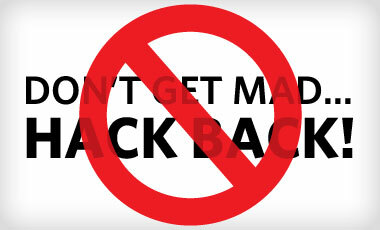 In the end, though, bankers' resistance to PIN is all about time and money. 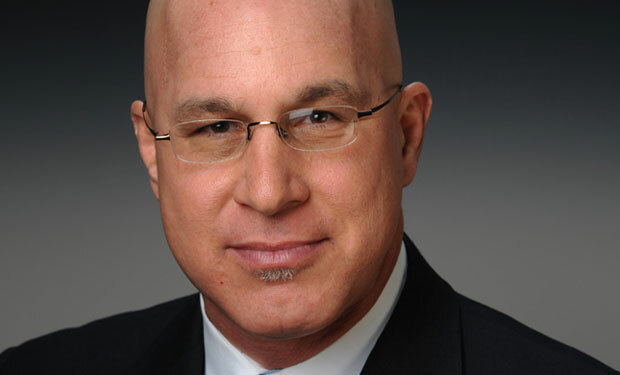 With the FBI reportedly investigating whether any U.S. financial services firms waged illegal hack-back efforts after DDoS attacks, some security experts contend that hacking back is a bad idea because the cyber-retaliation could cause more problems. 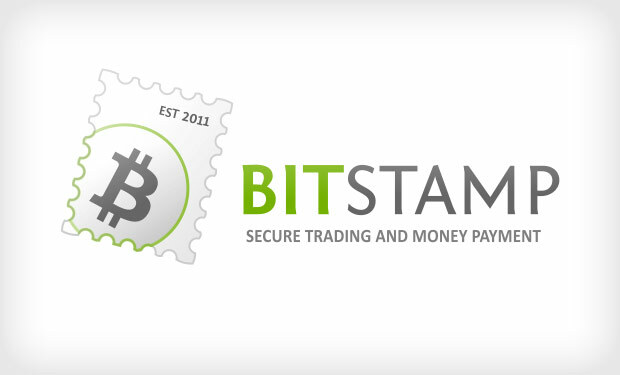 European Bitcoin exchange Bitstamp has temporarily suspended its services after some of its operational wallets were compromised on Jan. 4, resulting in the theft of 19,000 Bitcoins, worth more than $5 million. 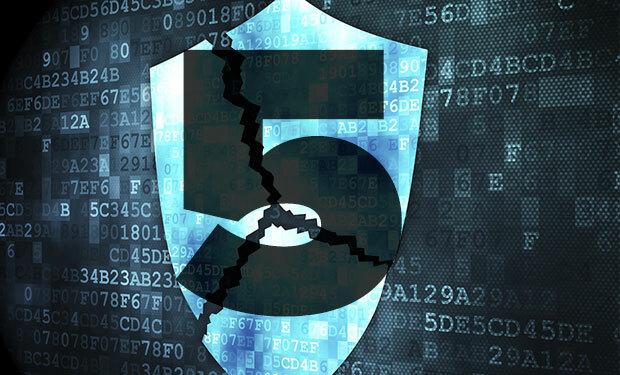 As organizations set their 2015 priorities for security defenses and breach prevention, they should keep in mind five important lessons learned from last year's top data breaches. 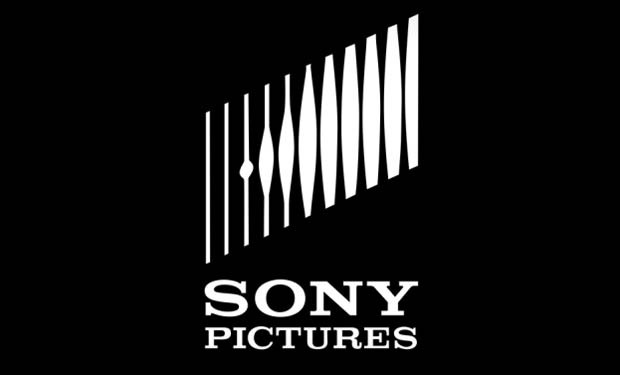 If a hack attack the size of the Sony Pictures incident hit India, security experts warn that few of the nation's public- and private-sector organizations would have the right plans and tools in place to properly defend themselves or react. 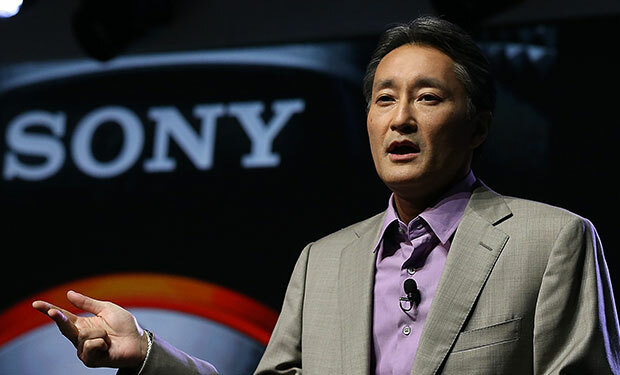 Sony CEO Kazuo Hirai praises employees' actions in the wake of the "vicious" attack against Sony Pictures, which the FBI has attributed to North Korea, using evidence that the White House says will stay classified. 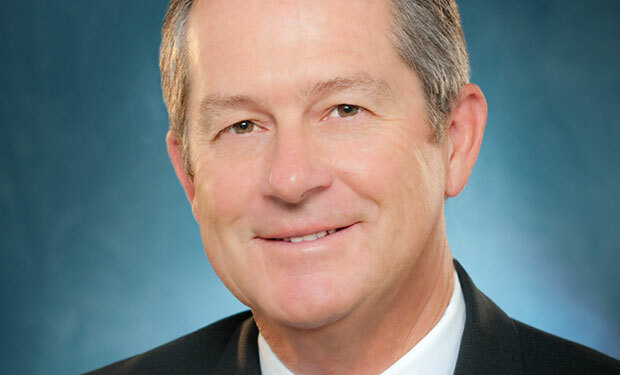 Mark Horwedel of the Merchant Advisory Group says that while U.S. merchants are committed to enhancing payments security, without PINs, chip cards will do little to reduce card fraud. 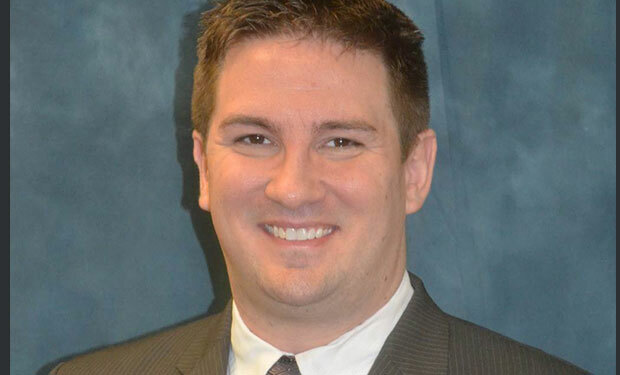 As healthcare organizations step up their efforts this year to exchange more patient data with others to improve care, it's urgent that they address the "significant risks" involved, says Erik Devine, chief security officer at an Illinois hospital. 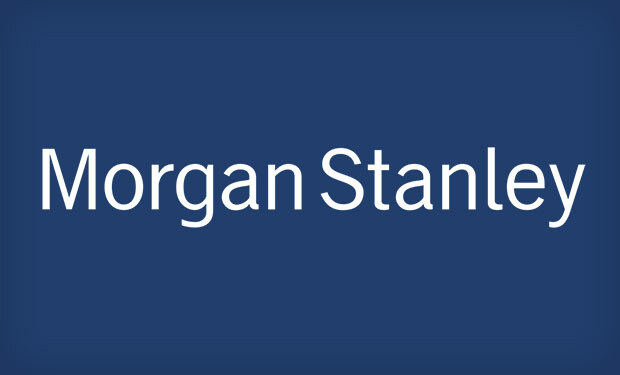 Financial services company Morgan Stanley has fired an employee who it claims stole account data for hundreds of thousands of clients and posted a small subset of it online. Find out how many clients were affected.